On May 17, Vlad Griskevicius (pictured above), chair of the Marketing Department, Carlson School of Management, led us on an engaging and humorous exploration into how social norms influence our behavior. “I would be happy to share some of my key takeaways from Vlad’s presentation as I thought the entire presentation was very impactful. One amazing point: People think they are immune to social norms- this is not the case. Vlad gave the example of the musician in the subway and the 800% increase of donations when the person in front of them gave money. The people tried to rationalize their action(s) when asked, “Why” when in reality, it was based on social norms. 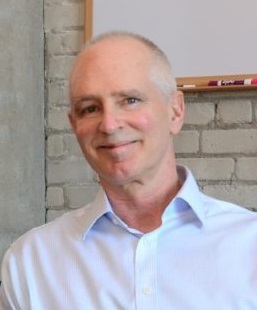 Dave Lasecke is one of the founders of Fredrickson Learning.